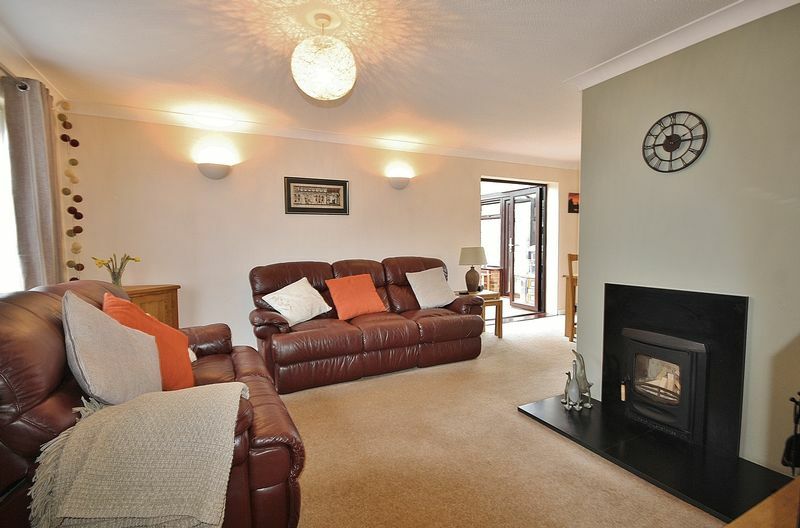 An appealing 4 bedroom detached house, situated in a quiet cul de sac position within this popular village. 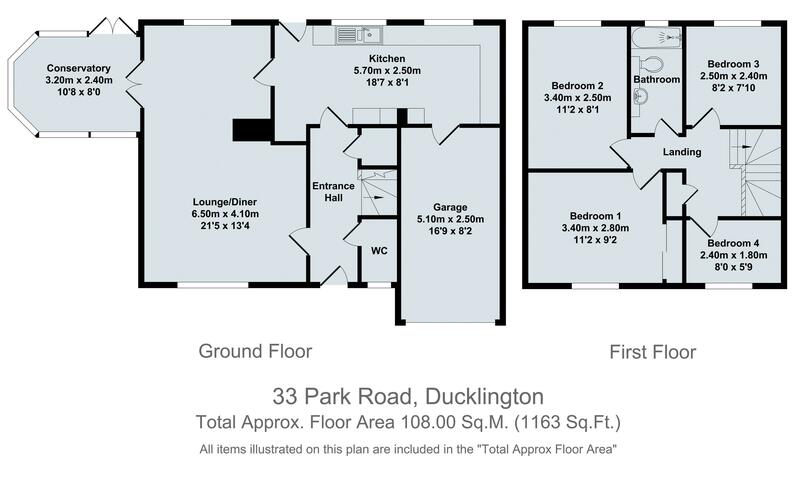 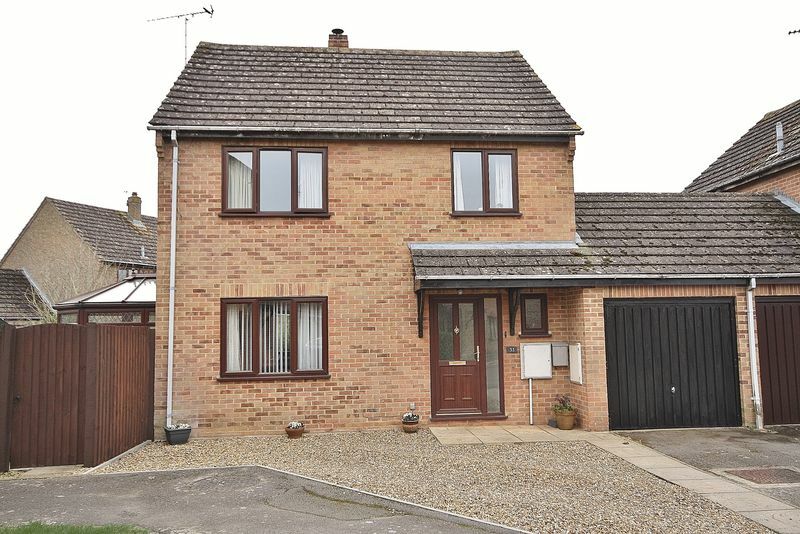 The property has been extended to provide family size accommodation, to include an entrance hall, cloakroom, a living room, dining area and a conservatory plus a good size kitchen, together with 4 bedrooms, a shower room, double glazing and gas central heating There is the additional benefit of a garage, driveway parking to the front, and pleasant size gardens. 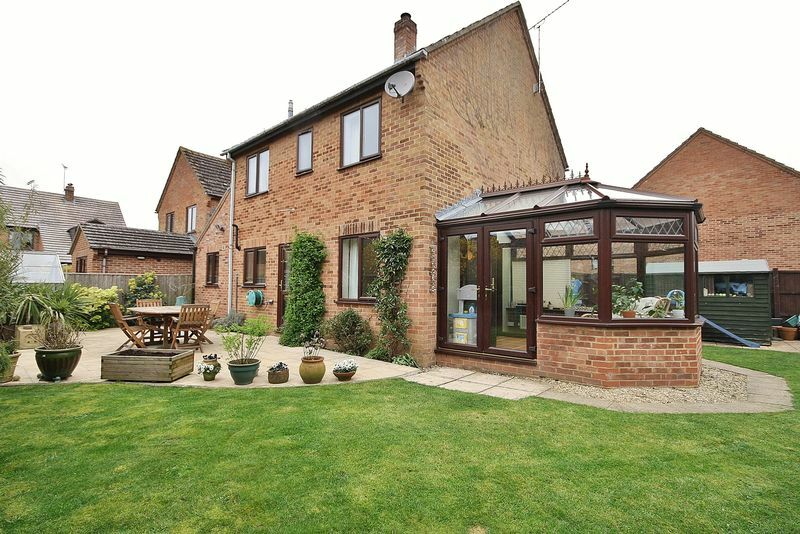 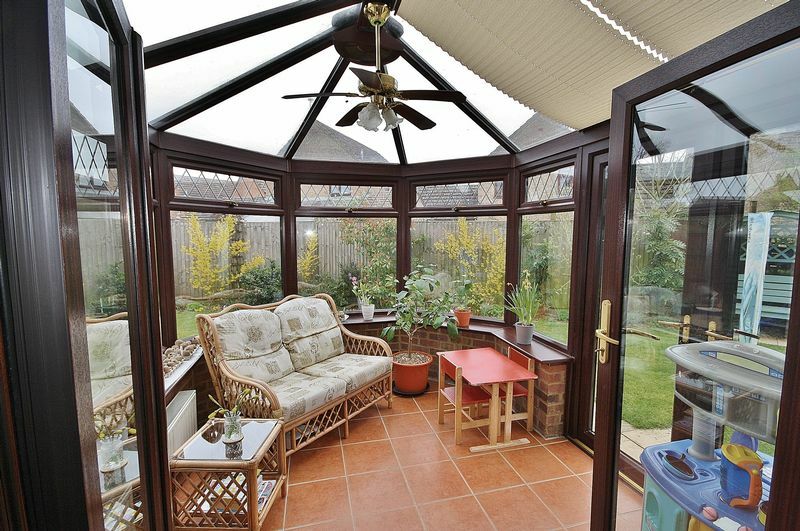 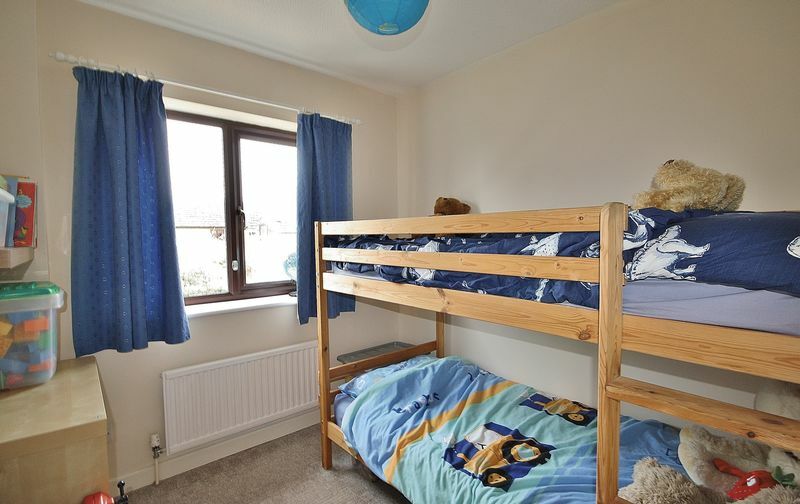 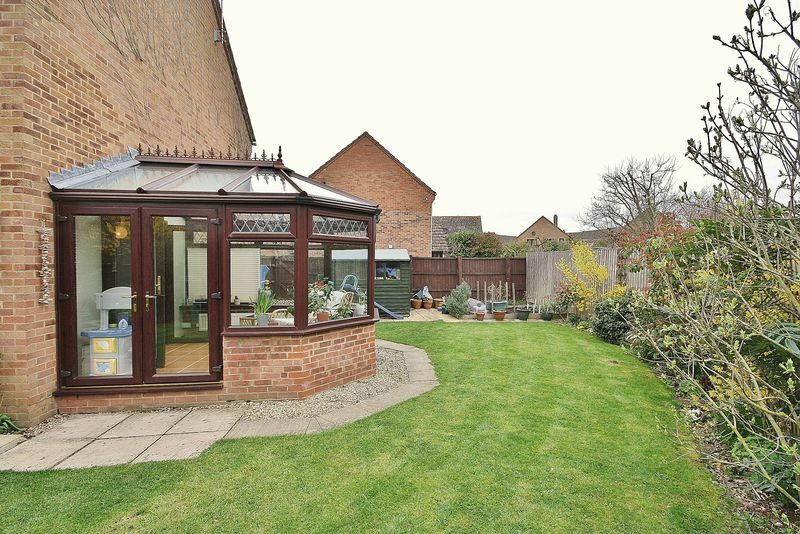 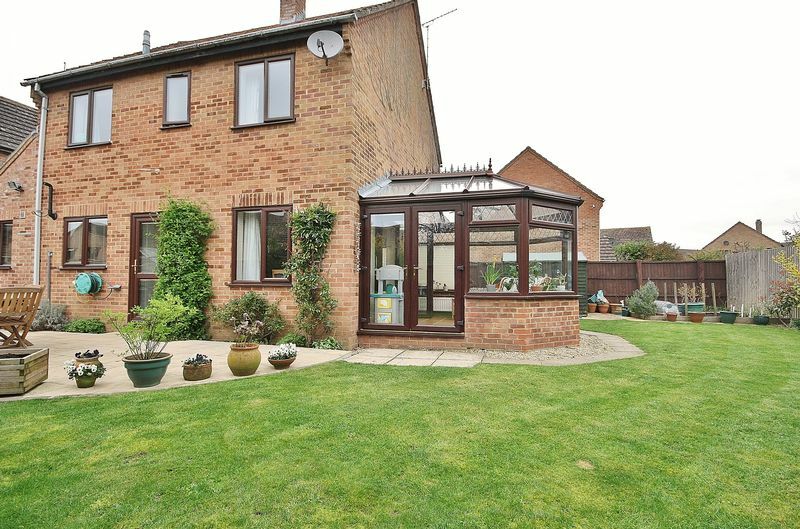 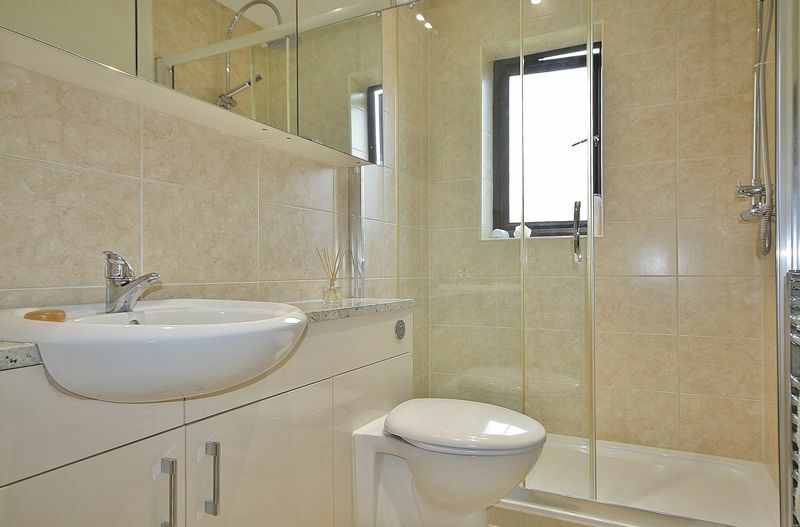 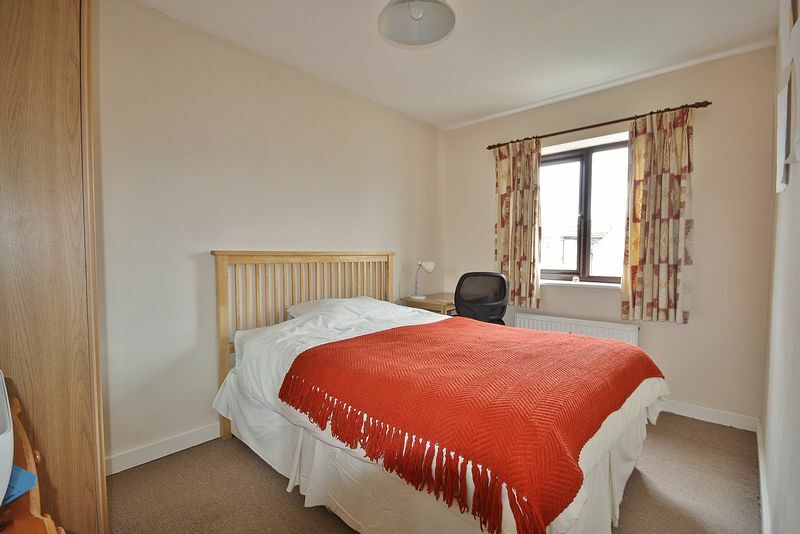 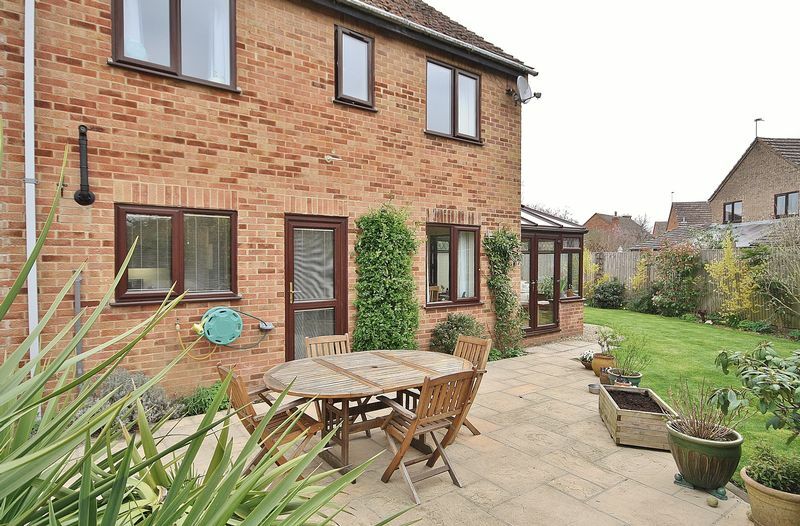 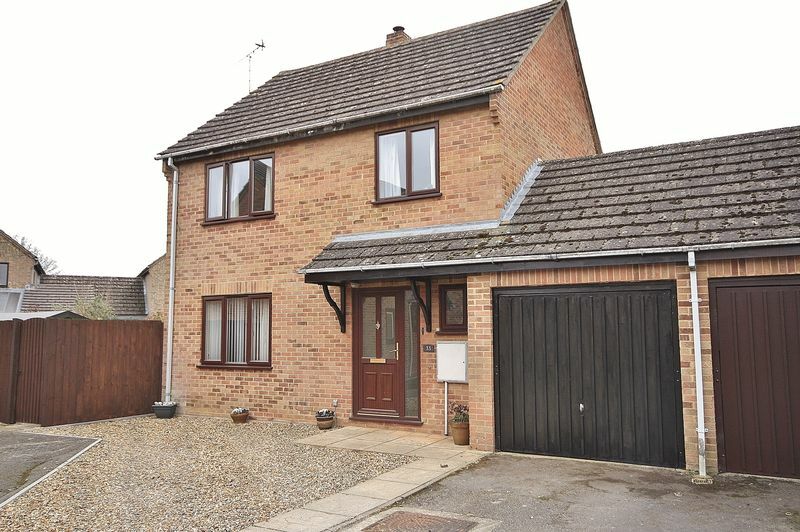 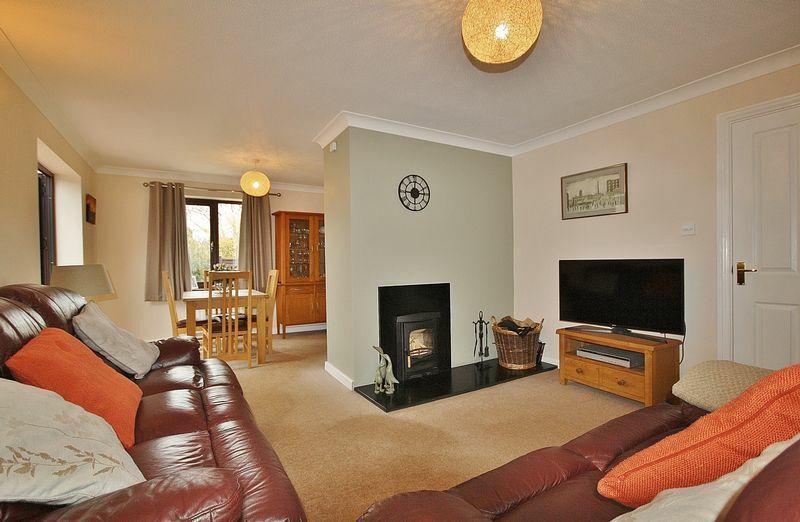 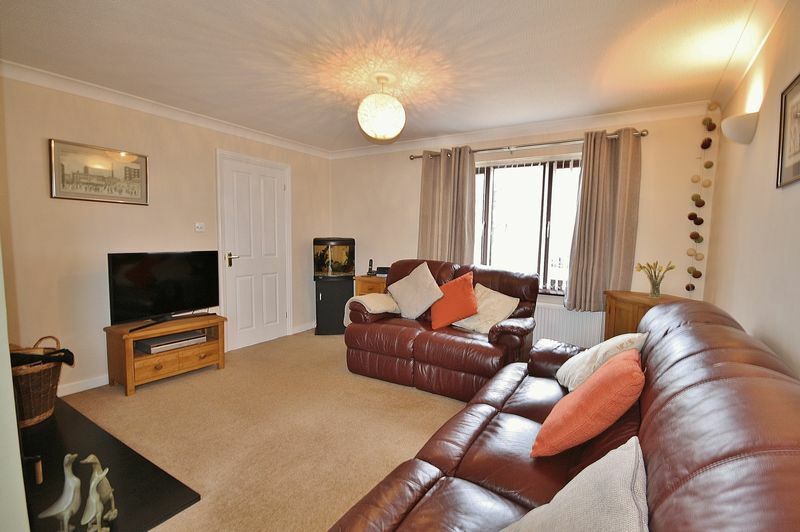 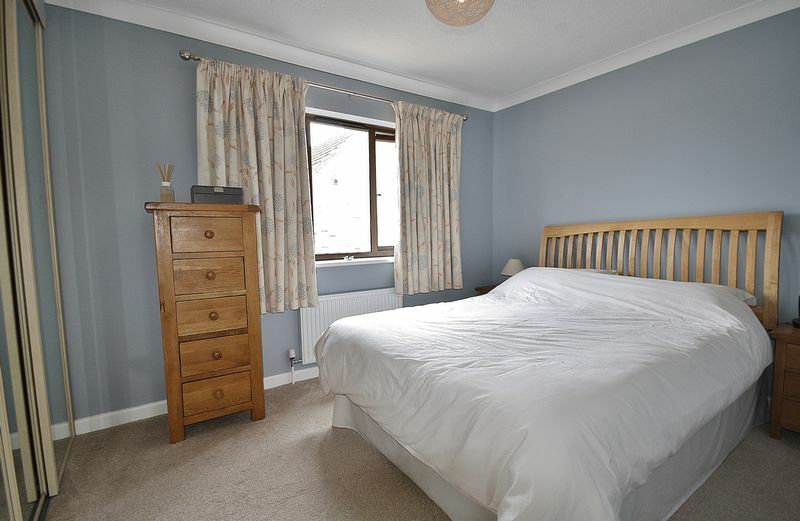 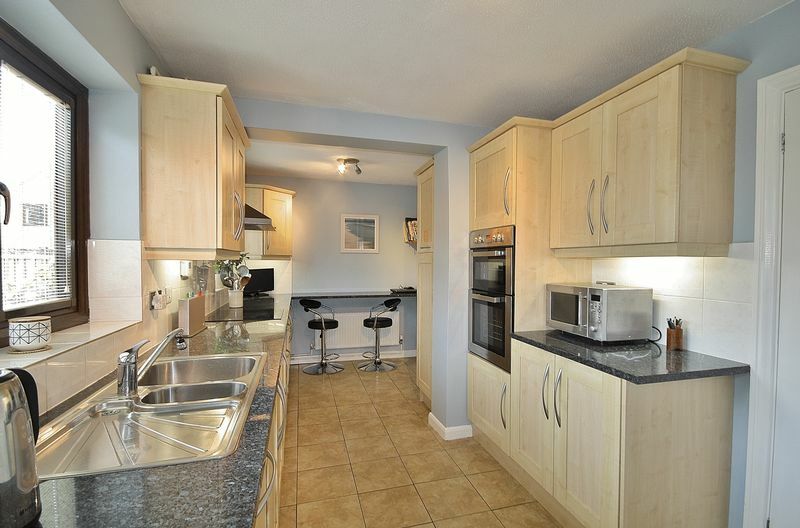 Located approximately just 1 mile south from Witney town and all its amenities. 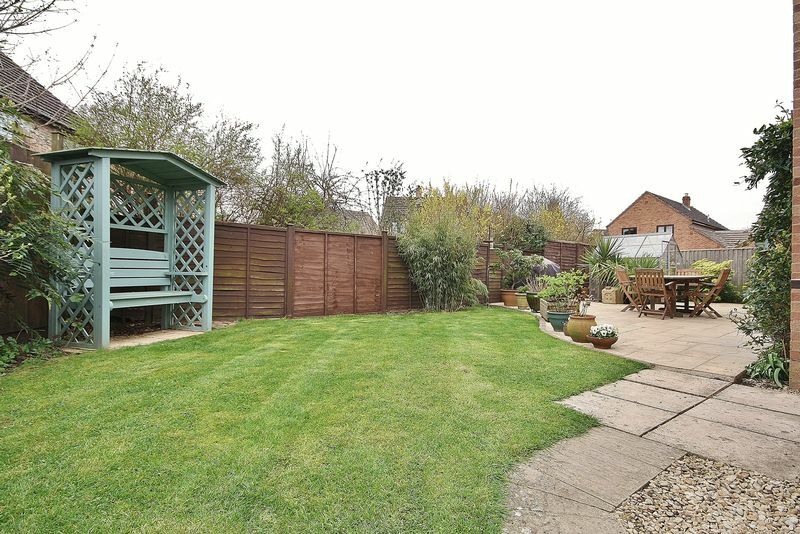 There are also local amenities within the village, including The Bell public house, a village hall, a sports and social club, a primary school with a nursery, Bartholomew's Church and the very picturesque village green and pond.